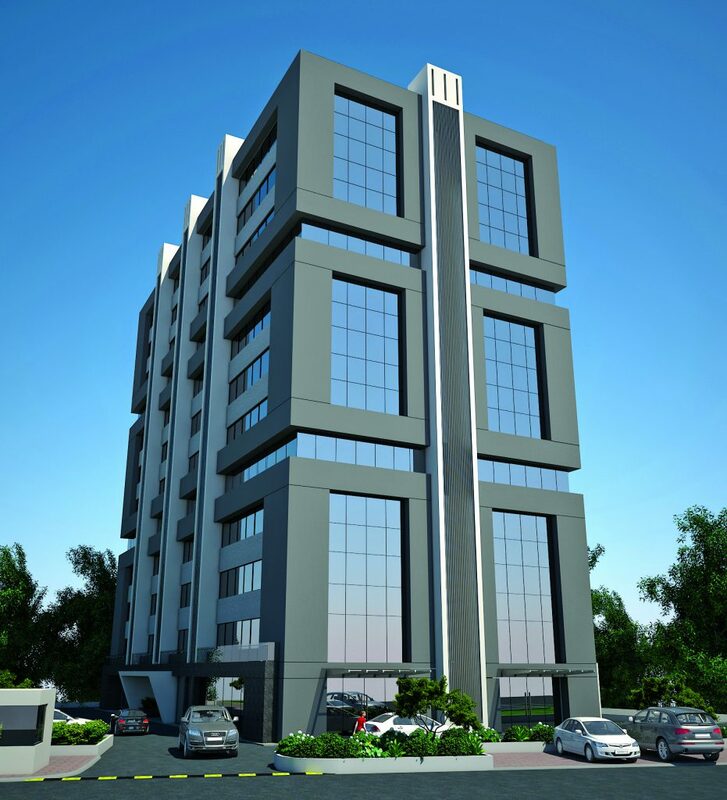 It is located in the most upcoming business hub of Ahmedabad Prahladnagar area. No eateries or shops to maintain the corporate environment of the project with centrally AC foyers and landscapes done with great detail. 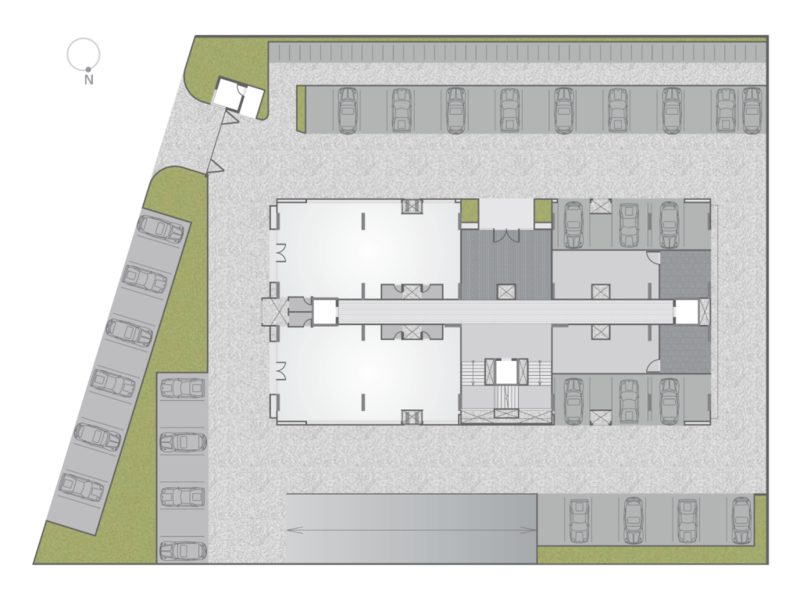 A simplistic site plan that gives open space for visitor as well as parking for owners. Has double basement to fulfill needs of every type of business. A single building lets the project be an exclusive building. 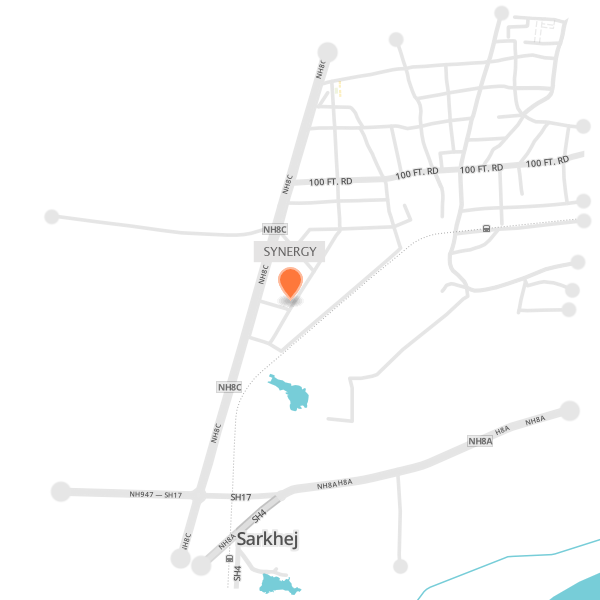 Synergy is located in Prahladnagar area of Ahmedabad. 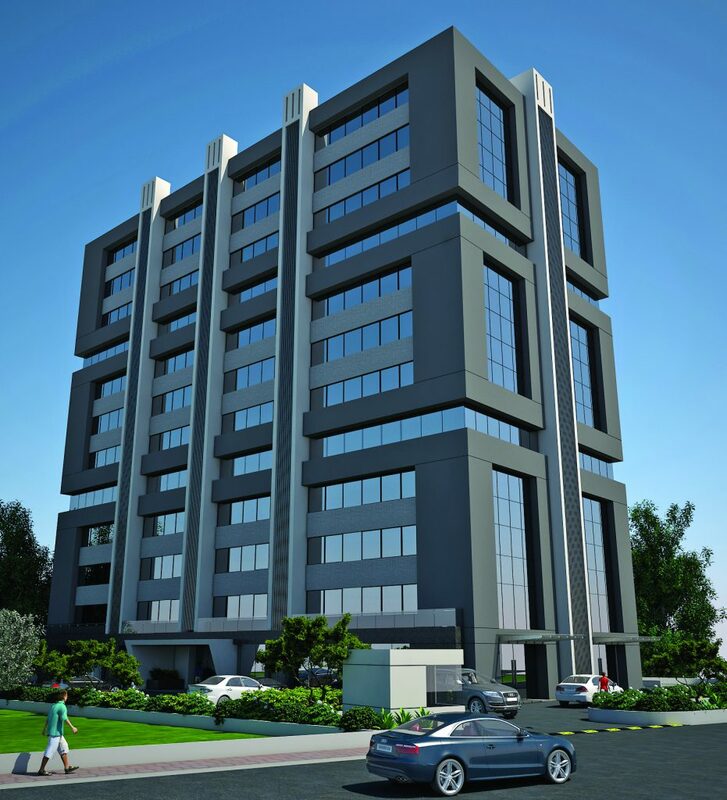 It is the most renowned business address in Ahmedabad with a host of MNCs like Vodafone, Duravit, Burt Hill having their offices in Prahladnagar.